June is Audio Book Month! 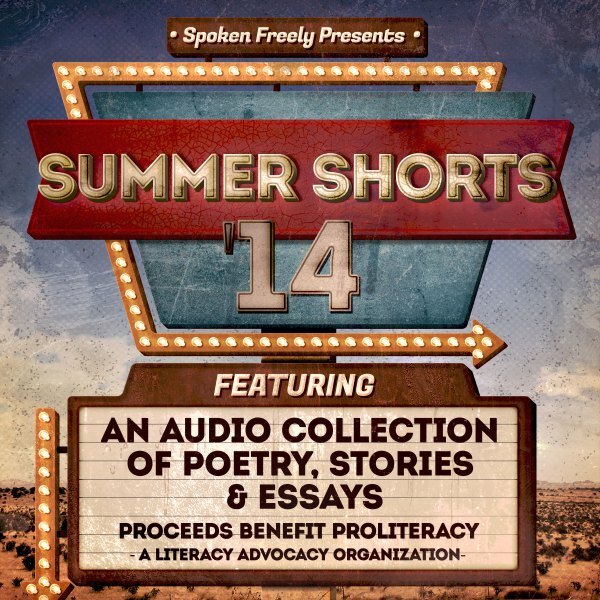 And to celebrate it Spoken Freely, a group of 40+ professional narrators, has teamed with Going Public by offering 40 audio short stories, poems, and essays read by 40 great narrators. You'll hear short stories from authors like Edgar Allan Poe and O. Henry, poems by authors like W.B. Yeats and Walt Whitman, and essays by authors such as Dave Barry. Each selection is read by a great narrator from the audio book industry. On the Spoken Freely site you can go to the various blogs that are hosting the selections and stream them through SoundCloud. Poetry Week! From 6/8 - 6/14, we'll be offering a delectable audio feast of poetry and only poetry! From Shakespeare to St. Vince Millay, Rumi to Dickinson, with modern poets in between!